2018 has been a year of experiments. Now, when we talk of experimentation, the modern ways of housing can never be ignored. From the period of Pre-Columbian America to the contemporary dimensions of the 21st century, a remarkable change has been witnessed in the dwelling apartments. If you are planning to experience a change in your current standards of living, the first idea that strikes your brain will be – ‘Let’s discover a well-equipped residential apartment in another locality’. 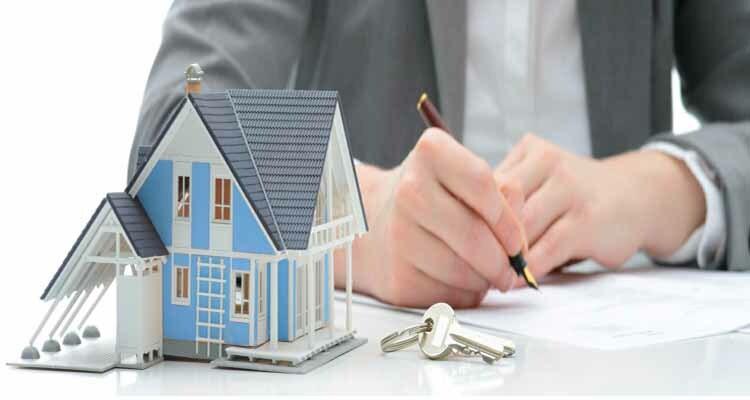 This single thought has become a fantasy of many individuals owing to change in real estate market dynamics that has encouraged demand for apartments. 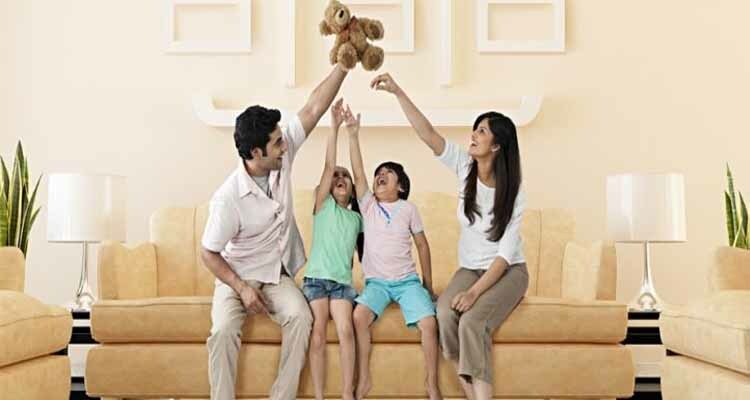 Apartment Kolkata properties have kept a track of needs of modern urban dwellers. We understand your need for adaptation to divergent surroundings. As such, we bring a complete genre of various apartment units that fits every individual perfectly. We should certainly shift from stereotypes that are attached to apartment living. On a serious note, apartments are not just dominions of couples or single individuals. There is more to it. Present-day apartment units are ideal for families who want to enjoy the bliss of inner-city manner of living. The air of elegance merged with affordable prices, is an outstanding advantage for middle-class families. A close proximity to school, cafes, and the market is a considerable factor for an ideal apartment choice. 2 BHK apartments flat at New Garia have been constructed to remove all panic attacks that lower your house dreams. Well-preserved gardens and open-air areas in front of an apartment are the best playgrounds for your children and their friends. Spacious rooms are pre-eminent for installing low-sitting furniture, bookshelves, horizontal wall shelving. This provides a flawless and low-risk environment for little ones at home. Handrails in washrooms, to avoid slipping on wet floors. Minimum number of stairs or their absolute absence. Old people, who need a respite from city pollution and noise, often look for apartments located close to cultural centers. Thanks to abundant options for luxury apartments that are synonymous with second homes. There is enough space for an accurate selection. These people are provided with the privilege to select from completely furnished apartments to private or shared ones. On the other hand, while purchasing an apartment for a senior citizen, it becomes essential to remind yourself of certain key points. The most important ones include – neighborhood, safety, hospital convenience, floor plans, sanitation facilities, and so on and so forth. 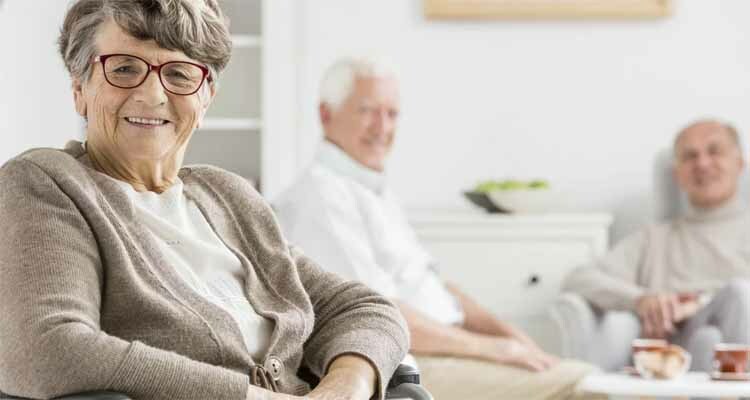 Today, renowned building developers in Kolkata are giving a fortunate living destination to many old people, based upon the above-mentioned necessities. The stories of the young generation are incomplete without friends and relationships. Maybe you think of shifting with your best friend or your fiancé. Your move to acquire a suitable luxury apartment for your needs is well-understood by us. For this, we make sure that you get access to the top -of- the- range infrastructure. A bedroom with a large comfortable bed. 2 BHK flats and apartments in Agarpara, BT Road have sprouted up to provide contentment to young people looking for an independent lifestyle. Head-turning style and extraordinary location are the chief convenience points for apartment lovers that we provide most effortlessly. Along with this, spectacular view in every direction is also guaranteed. Sail into your new home with a feeling of freedom and master the art of joyful living. Space and comfort have been used as embellishments inside the apartments. For all those people who are in the springtime of their lives, we assure you the best surroundings for beginning a new phase of your life. Place your trust in Kolkata property developers, who have mastered the art of providing abodes to lakhs of people across the country. Assurance and victorious outcomes have been our long-time purpose. We have an ideal combination of dedication, perseverance, and customer understanding. Therefore, we put our best effort to get you what you actually deserve. The range of our residential apartments, which offer something for every individual, has accelerated the trend of obtaining a sumptuous home. That’s why we say – You can afford to dwell well!